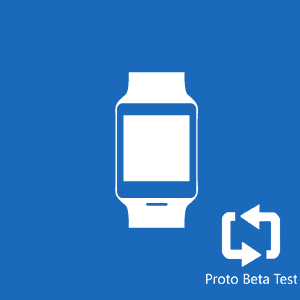 The Windows Phone ecosystem always lacked a real smartwatch. 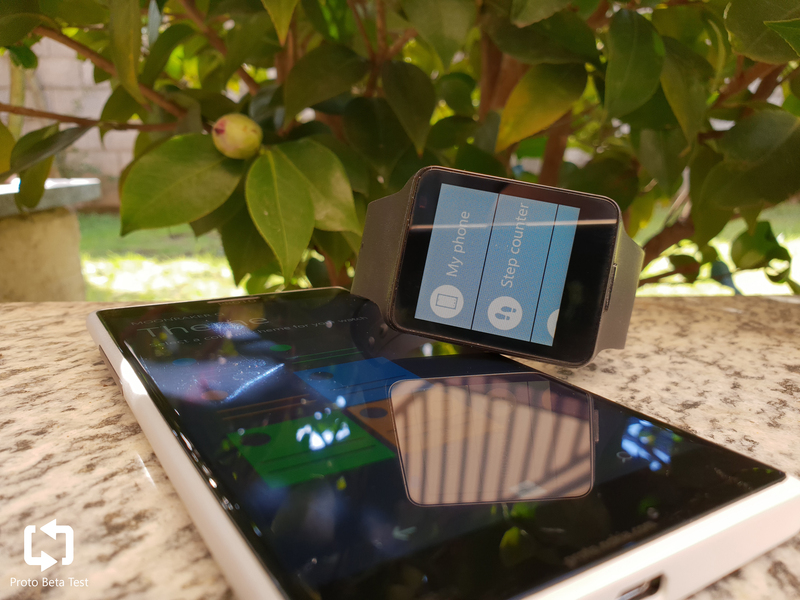 The Microsoft Band was introduced in 2014 and if you were, or still are a Windows Phone enthusiast you probably owned one because, well, it was the only first-party device close enough to a smartwatch. Although it wasn’t a bad device, it wasn’t comfortable and it was definitely too fitness-oriented for the average Joe. It turns out that in 2014 the Microsoft Band wasn’t the only wearable being worked on. 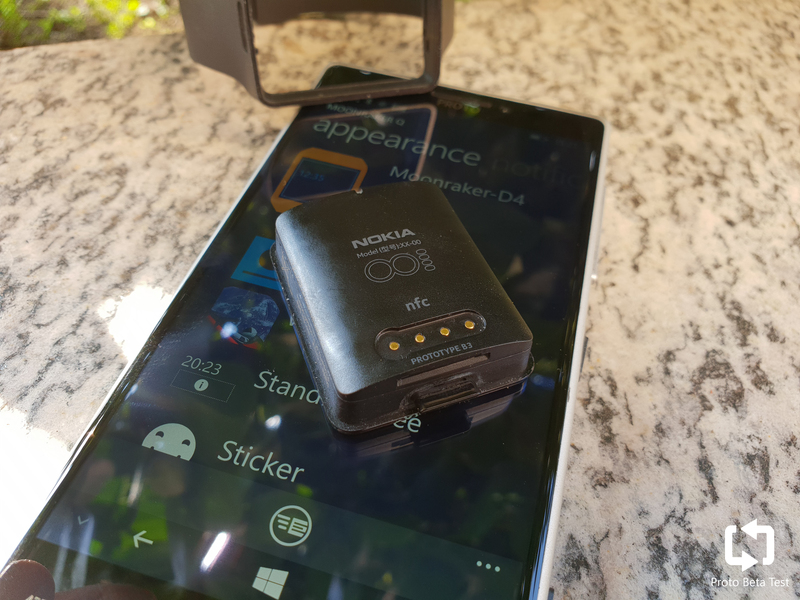 Nokia, before being acquired by Microsoft, knew that users wanted a real smartwatch experience and was actively working on a wearable device codenamed Moonraker (model LS-50). 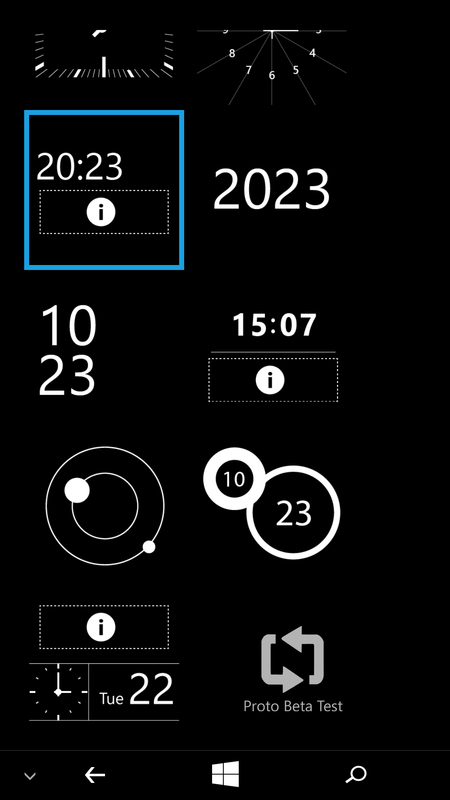 It would have featured a familiar Metro interface on a 3x3cm screen paired with colorful removable straps. Sadly, it was cancelled in its early stages after the acquisition but we’ve been able to get our hands on one of the latest units. Let’s have a look. We understand that this prototype was far from being finished so changes could have still been made but what we immediately noticed is how light and comfortable it is. The specs are not outstanding but even in 2018, it has very good performance. Talking about the codename, Moonraker is part of Nokia’s 2014 trend of using codenames inspired by the James Bond series. Moonraker, Q (the companion app), Midas, McLaren, Goldfinger, Bond and Martini are just a few examples. The device we’re showing here is (as far as we know) the last iteration of the watch ever made before its cancellation. This explains why it has some minor differences from the pictures that leaked in the past. The biggest changes we noticed are the charging port and the software version, but there might be other changes on the inside too. Moonraker’s design is very simple and minimal. On the front, there’s just the screen with the Ambient Light Sensor perfectly hidden in the top right corner. 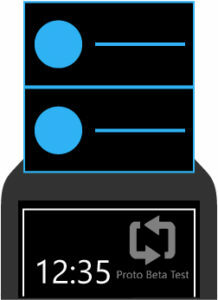 It features a single button which is used to turn on/off the watch, while every other feature is accessed via the screen. 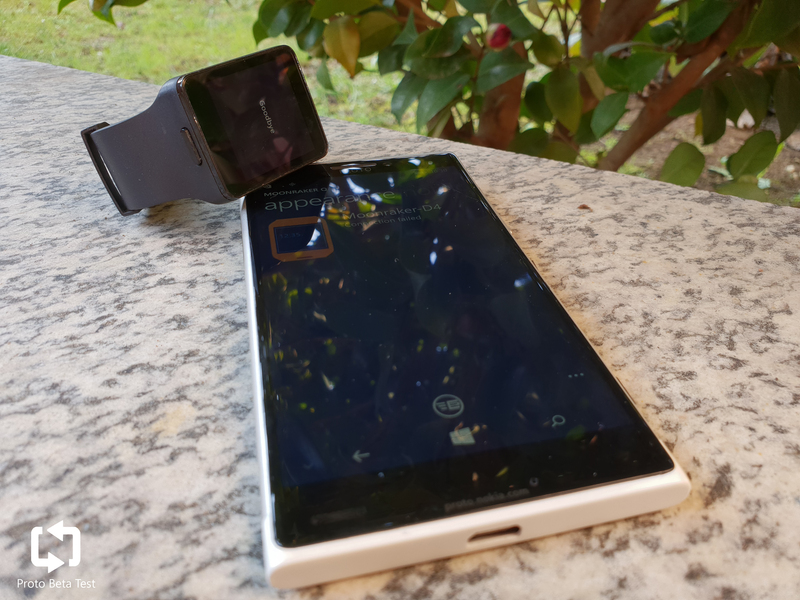 Although the watch can be woken up by pressing the power button, Nokia kindly included double tap to wake and we must admit that we love this feature. We like to call this feature “tiny Glance”. Talking about the screen, it’s a 3x3cm LCD display with a resolution of 240×190. It’s not the highest resolution, but considering that you’ll never hold it close to your face, it’s very good and provides vivid colors. 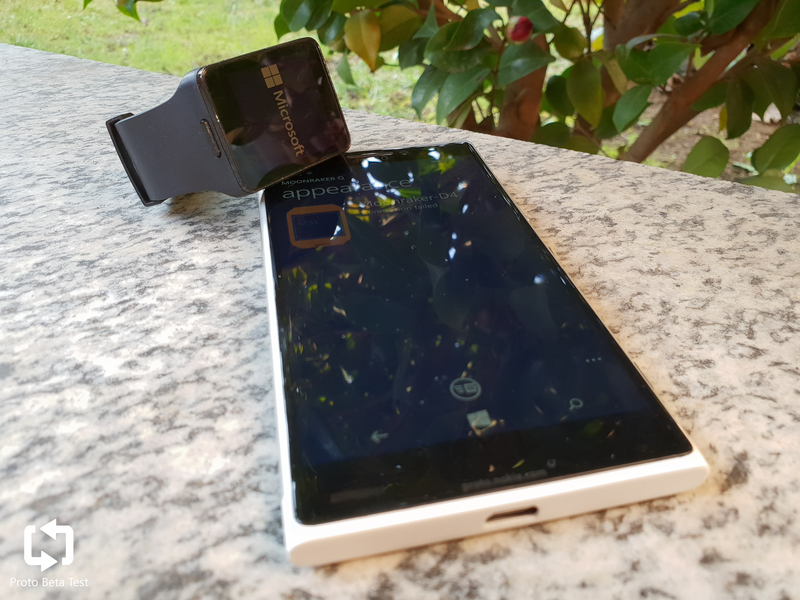 Sadly the top and bottom bezels are pretty big but we can’t blame Nokia: this is a 2014 design. 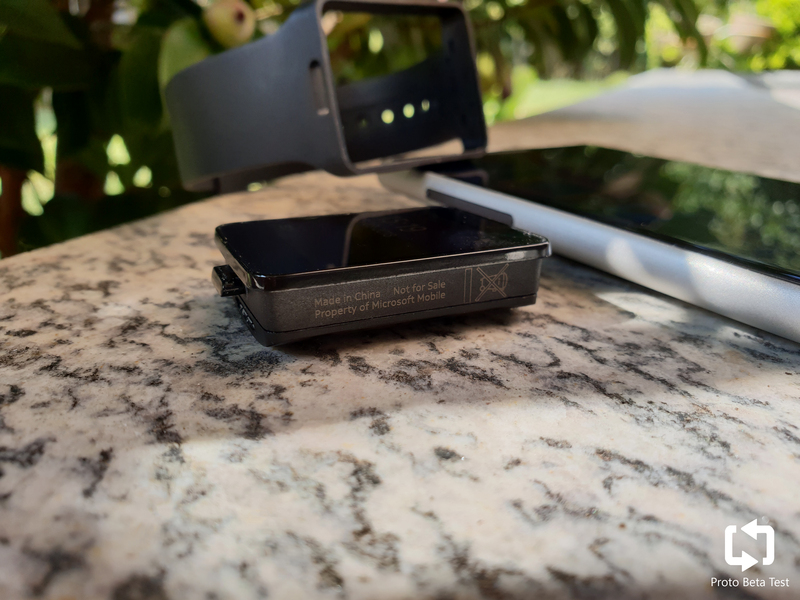 The wristband is removable, making it easy to clean or change if it ever gets worn out. Sensor-wise, Moonraker looks pretty basic with just an ALS, Accelerometer, Gyroscope and NFC, but we’re not sure what it would have been used for. 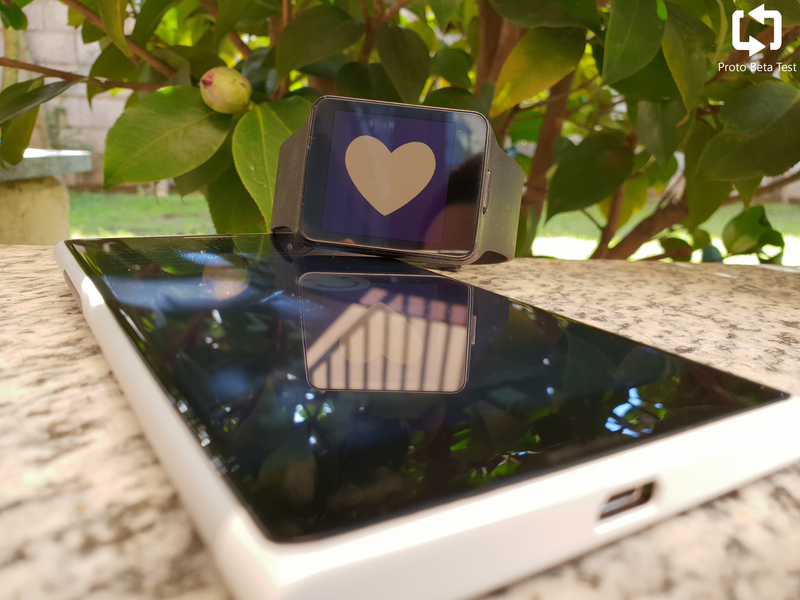 The big absense here is the heartrate sensor, as fitness wasn’t a focus of this smartwatch. The upside of this however is that it is, as we mentioned before, really light and thin. 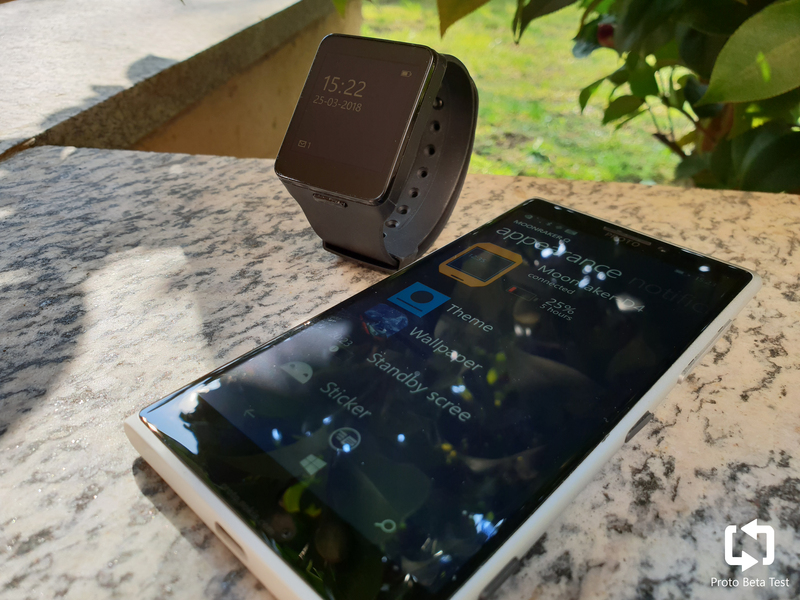 This holds up even when compared to other modern smartwatches, like the Samsung Gear S3. This is obviously a result of some missing sensors, but for someone that’s not really a sport enthusiast, it’s not a big deal. 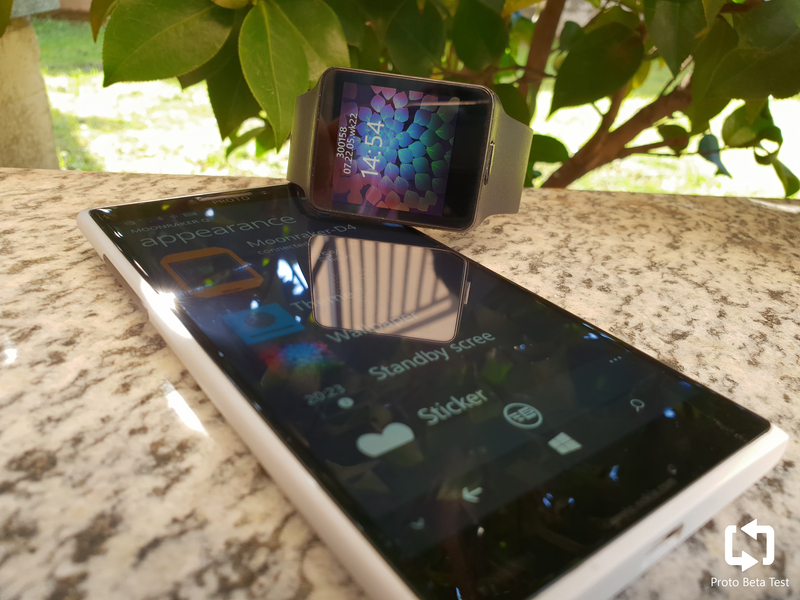 Moonraker software is pretty simple and heavily inspired by the Metro design Language, making it a familiar experience for Windows Phone users. It turns on in less than 2 seconds and it greets you with a selftest, showing if there’s any issue with the hardware. This is obviously debug information but it’s still pretty cool to see. Moving to the OS, it features a big main “tile” that shows the current firmware version, again debug info, and the current time. This tile can be swiped left or right to quickly enable/disable notifications. Scrolling to the top reveals a list of notification hubs like Calls, Facebook, Email and Messages. Tapping on one of these brings you to a dedicated page where you can quickly check if there are any notifications and decide which one launch on your phone. The best part of the software is Glance. It features a lot of useful information like battery icon, date, time and notification badges with the number of unread notifications. A long press will display all the latest notifications, a double tap will wake up the watch from sleep. Let’s now have an exclusive look at the Moonraker app, never released and sadly never finished. It’s consists of a service, pre-installed on some prototypes like McLaren, and the app itself. 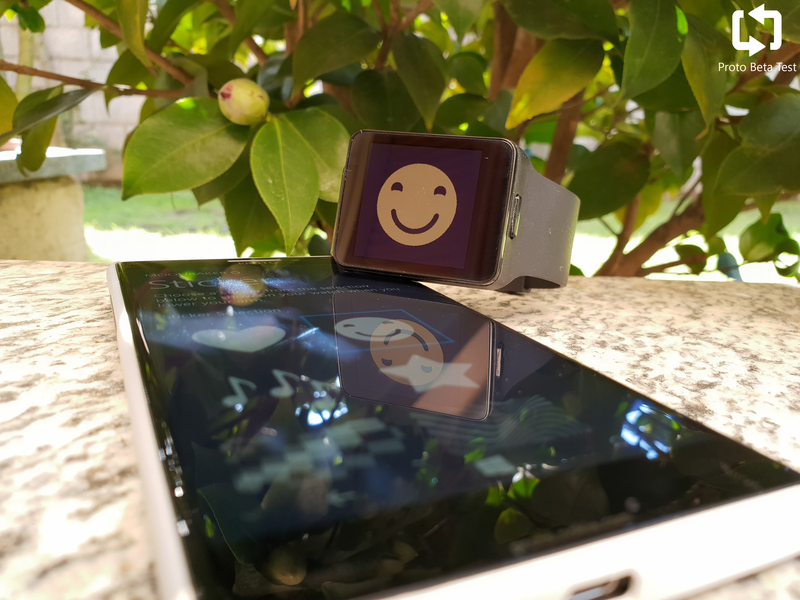 The service’s job is to talk with the watch, and make simple operations, like sending notifications, or more complex ones like uploading a new wallpaper to the watch or even update the firmware. When launching the app for the first time, you’ll be greeted with some useful tips to learn the basic gestures to use the watch (preview above). After the tutorial, the app main interface will launch and, if a Moonraker has been paired to the phone, it will connect and sync some info. The app itself is pretty simple and snappy. There’s a bunch of test controls and many items are not even coded, just placeholders for planned stuff. It’s divided into different sections that we’re now going to take a closer look at. 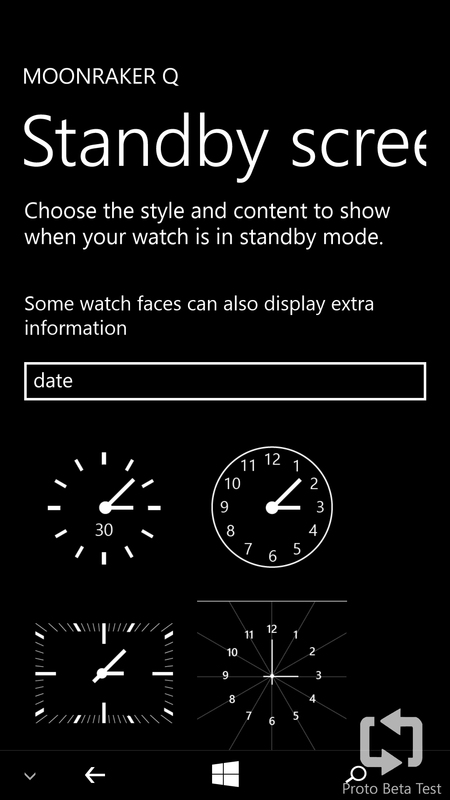 The main tab of the app is called appearance and, as the name suggests, it allows the user to customize the watch. It’s possible to choose between 6 themes with blue, green or orange as main colors. 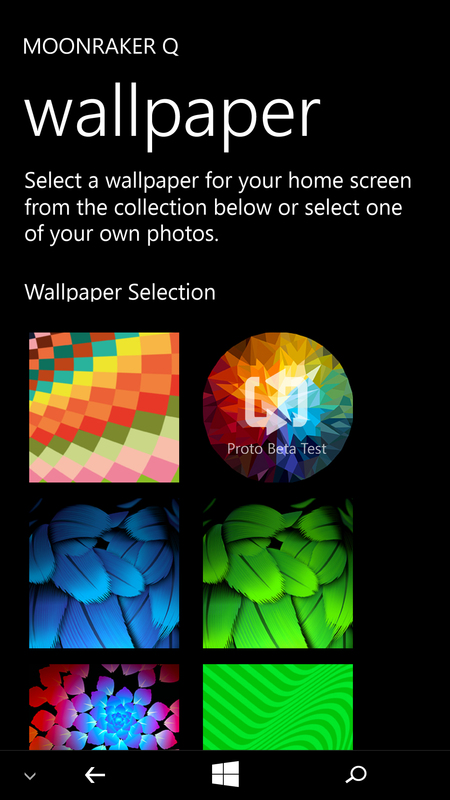 There are also 12 default wallpapers, and from the app code, we’ve seen that Nokia was definitely planning to allow the user to select custom ones. Thanks to the RD certificate on our McLaren we’ve been able to access mass storage and manually add some custom wallpapers. 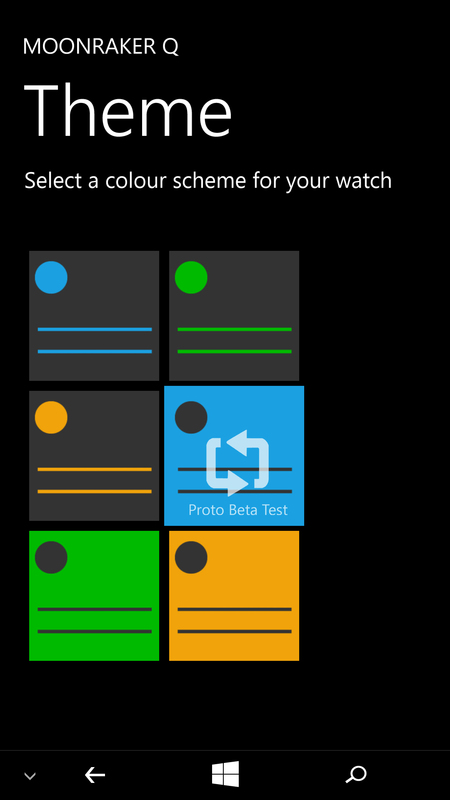 The Glance screen is also customizable but sadly except the default one, every other standby screen we’ve tried had issues and made the watch show a tiny BSOD. Lastly there are Stickers. We’re not quite sure what their purpose was but they’re sort of screen savers displayed when the watch is in a horizontal position. By default a bigger and bold time is shown, but it’s possible to set the watch to show a creepy smiley face or a heart. You can check all these options in the gallery below. 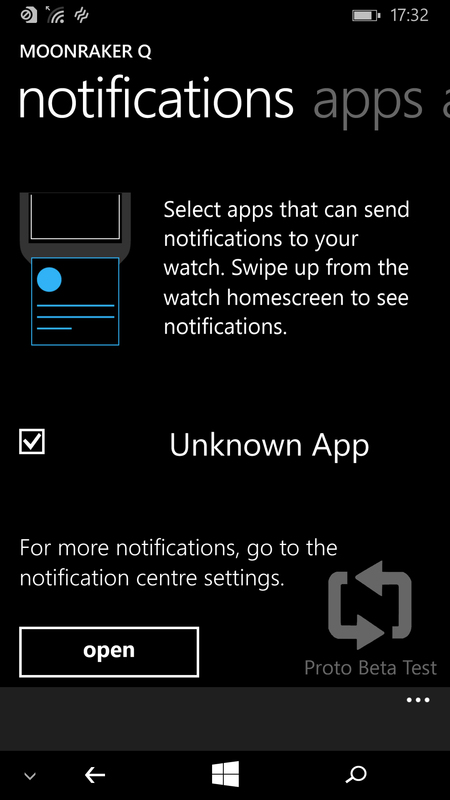 This tab is supposed to let the user choose which apps are allowed to send notifications to the watch. We say “supposed” because except the interface, nothing has been coded and as a result it does nothing. 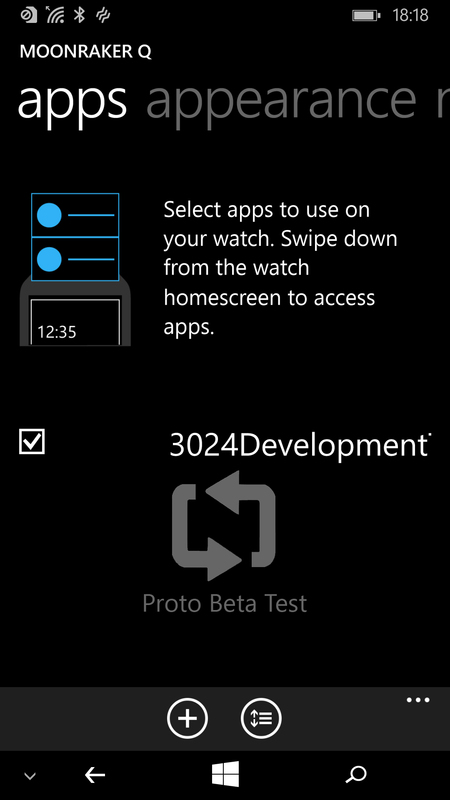 We are not sure where third-party apps notification would have been displayed on the watch, a dedicated tab maybe? If so, we weren’t able to find it. The apps tab lets you manage apps installed on your watch and edit their order in the app list. Obviously there are no third-party apps published but, after some digging in the store, we’ve found a test app from Microsoft but it doesn’t appear to work correctly. The app code reveals a lot of references to “Moonraker Marketplace”. Although the server is not there (and probably never was), the app expects a .xml file with a list of apps in a specific folder. Nokia was definitely working on a store. The blue icon on the left it’s almost surely the Marketplace icon that would have been used in the app. 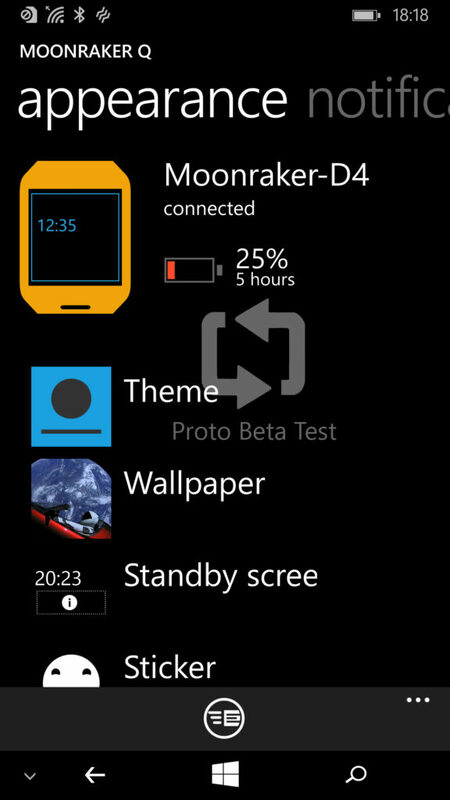 Moonraker would have been the smartwatch that Windows Phone users had been waiting for, for so long. It’s obviously not perfect but, for a first try, it’s outstanding. 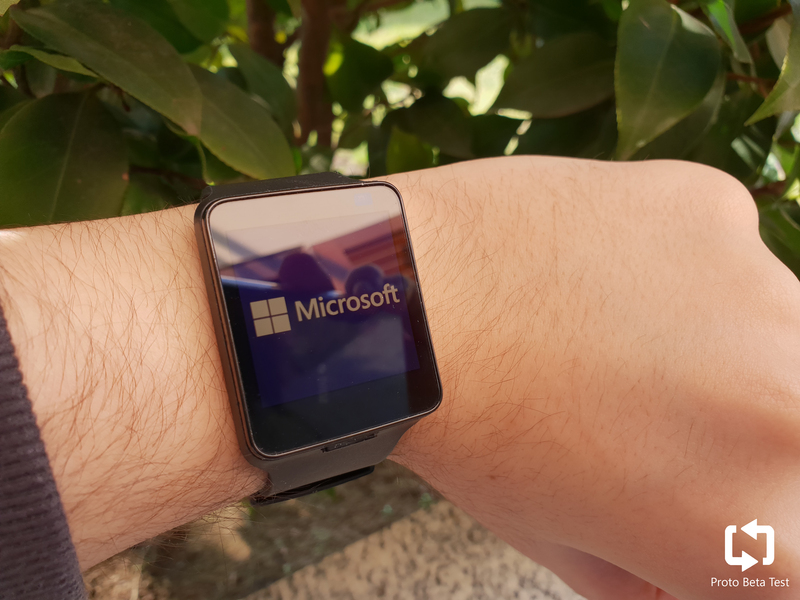 We played with it for a few weeks and there’s so much good stuff in this tiny watch that it’s a shame that Microsoft decided to cancel it in favor of the Band. 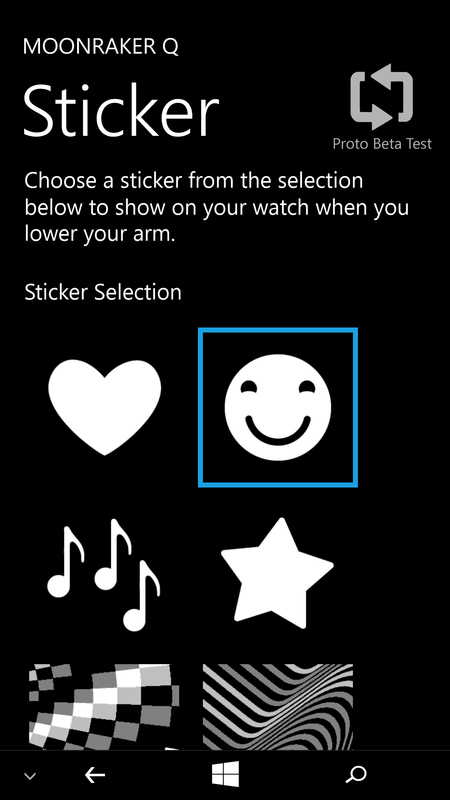 Would I have bought Moonraker instead of the Microsoft Band? Absolutely yes. I’m not a fitness guy and during the day, I always found myself moving the Band on my wrist trying to find a comfortable position. That never happened with Moonraker. 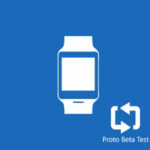 Nokia’s smartwatch is way lighter and comfortable and it’s easy to forget you’re even wearing it. What about you? 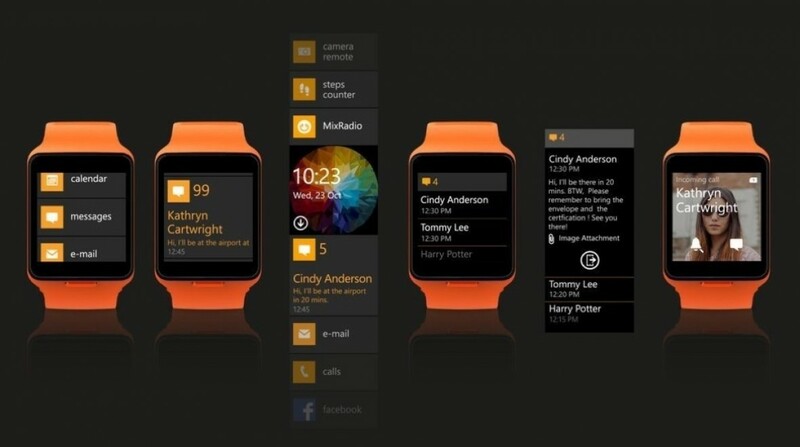 Would you have bought Moonraker instead of the Microsoft Band? Let us know in the comments below! If you enjoyed this post, consider the idea of supporting us with a donation to help us bring you more exclusives.